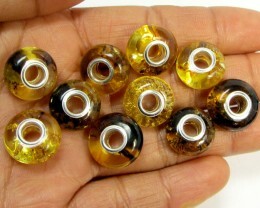 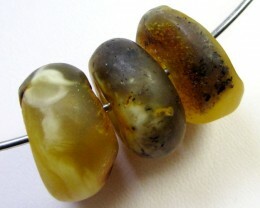 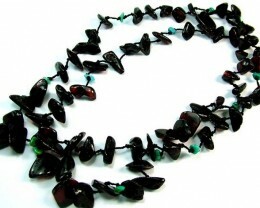 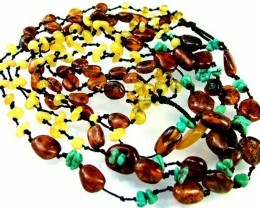 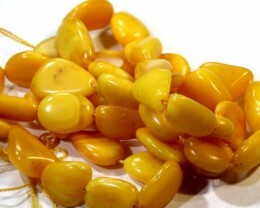 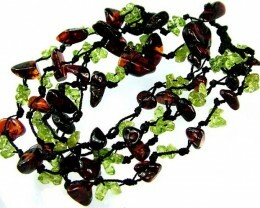 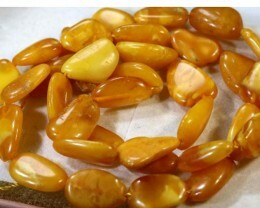 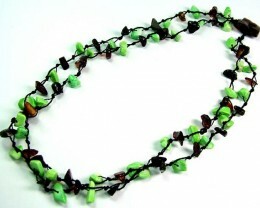 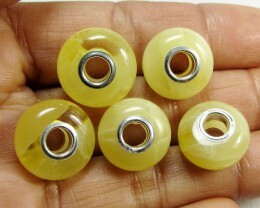 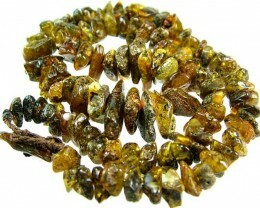 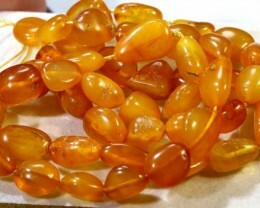 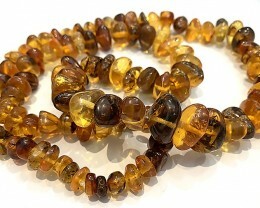 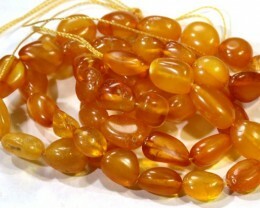 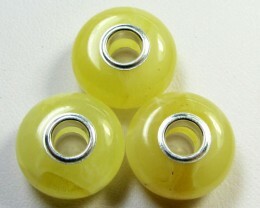 The subsistence of Amber Beads is a proof that most individuals believed in the control of the stone since the prehistoric period. 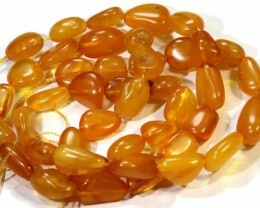 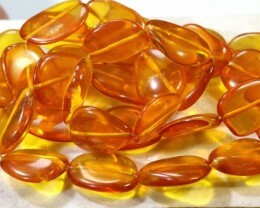 Amber has also been utilized as a sort of foundation stone to certify good health and good fate for inhabitants of a dwelling. 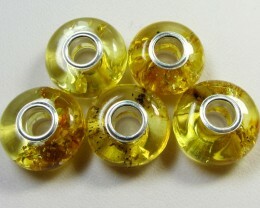 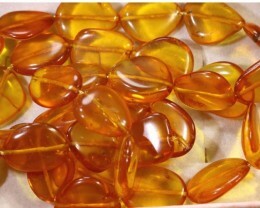 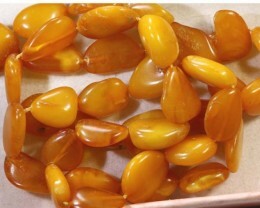 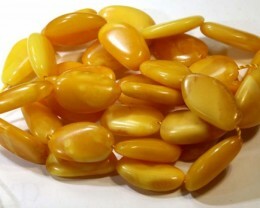 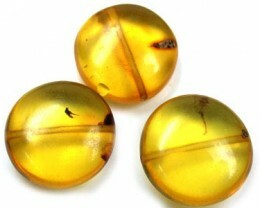 The conviction in the efficiency and control of amber persists until today. 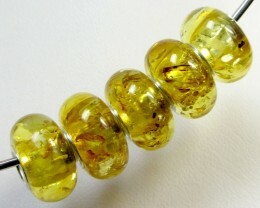 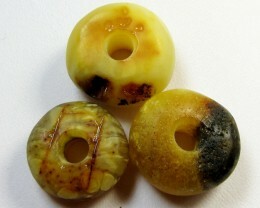 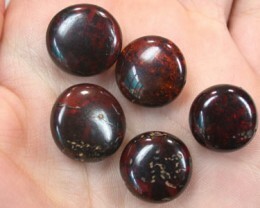 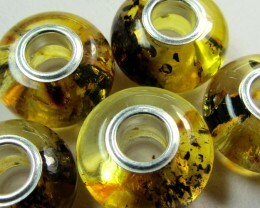 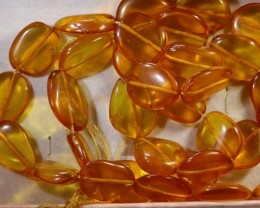 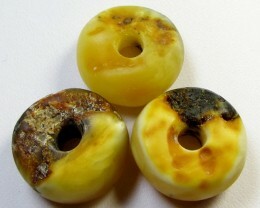 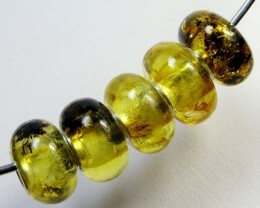 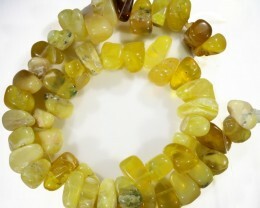 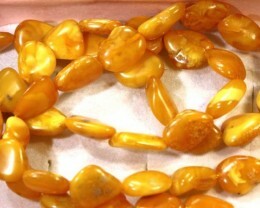 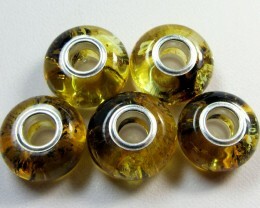 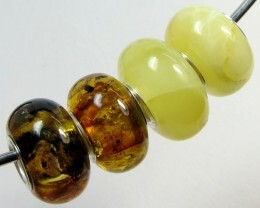 As ages ago, Amber Beads are still professed as a brilliant stone, as it smells properly when warmed in your hand, provides a resinous smell and scented smoke once scorched, astonishes and attracts tiny piece of paper when rubbed, descends in fresh water but floats on the surface in saltwater, consists inclusions forty million years ago.